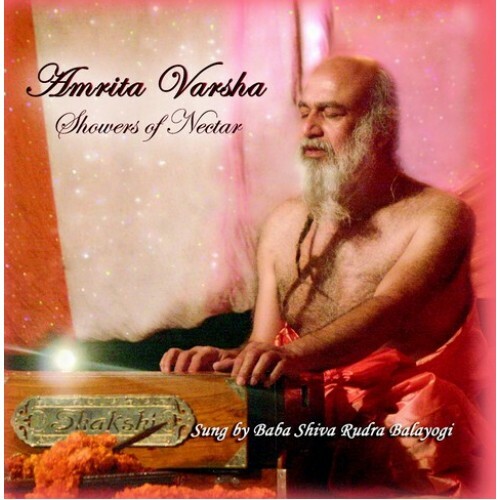 In Amrita Varsha, Baba Shiva Rudra Balayogi, lends His mellifluous voice to a selection of these timeless bhajans. Once more the eternal verses come alive at the hands of a Self-realized Master. The expressions of such a Master, naturally filled with pure wisdom and devotion, bring vibrations of peace that draws the mind effortlessly Godward.